hat we create is one of a kind fine art jewelry. 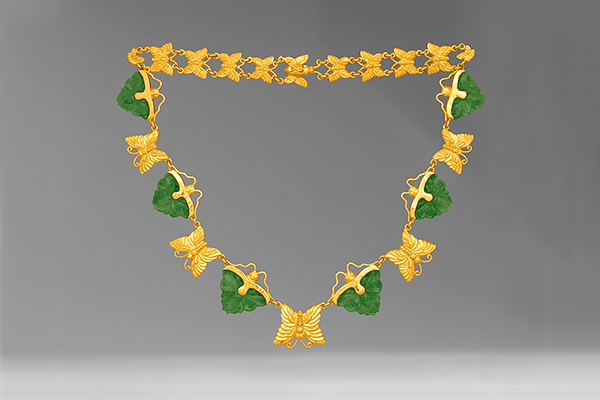 Every piece of art jewelry in the Zoein Jewels Collection is like a fine painting, brush stroked in the rich texture of 22 karat gold and precious gems. 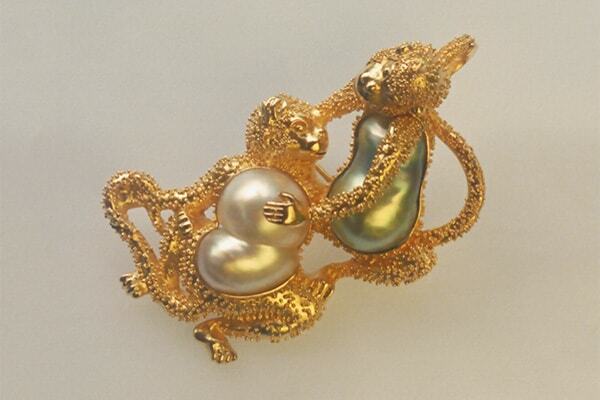 Some of you may find that the Zoein Jewels Gallery is like a museum of fine art jewelry. 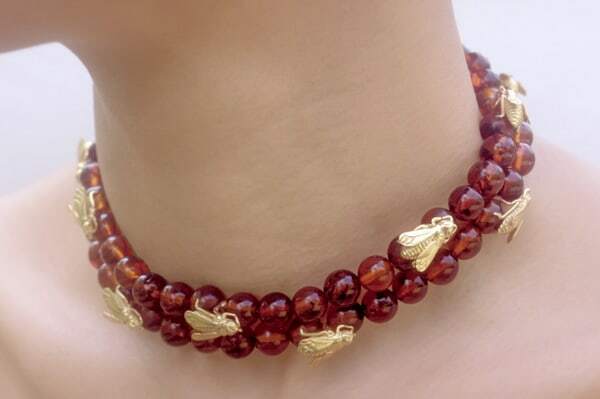 Admittedly it isn’t an online jewelry shop, but rather an experience of Zoein’s art jewelry. The pieces that you’ll come across while your browsing through the Gallery is a sampling of the fine art jewelry we’ve created for more then two decades. 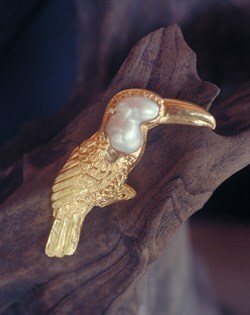 ome of the jewelry is in our current collection and available for you to purchased. You’ll notice that no prices have been posted. This is because we aren’t a commercial jewelry producer and don’t compete on price point. Even so, you’ll probably be surprised at how reasonable our prices are. 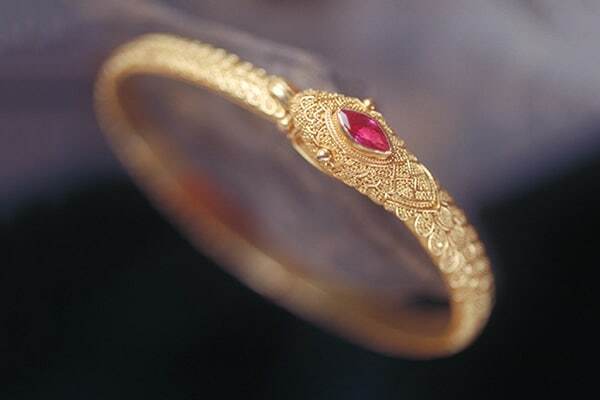 If you are looking for something so special that no time or expense has been spared – jewelry so rare, that no-one else in the world has it, then maybe you’ll find just the right jewelry here at Zoein Jewels. 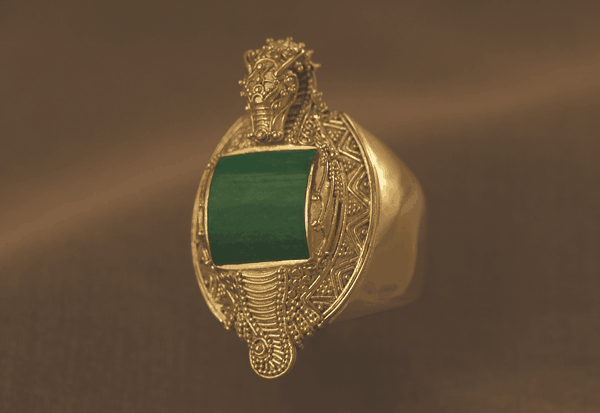 The more familiar you become with our work, the more you will come to understand that what we are offering you, is exceptional one of a kind designs, and some of the highest quality hand crafted jewelry in the world. Once you choose your jewels or see which ones grab you the most. You can call us on our toll free number, or contact us by email to find out if it’s currently available. 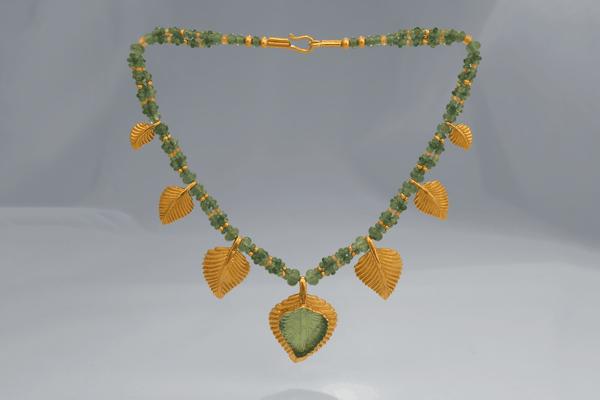 If you have your heart set on a particular piece of fine art jewelry, something you just have to have, but it’s already been sold, the good news is that we probable create a similar design just for you. 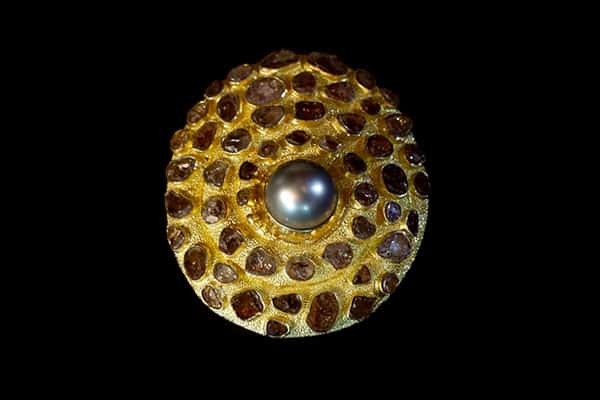 The fine art jewelry that we specialize in isn’t just beautiful to look at and comfortable to wear, or made with precious gems and 22 karat gold. 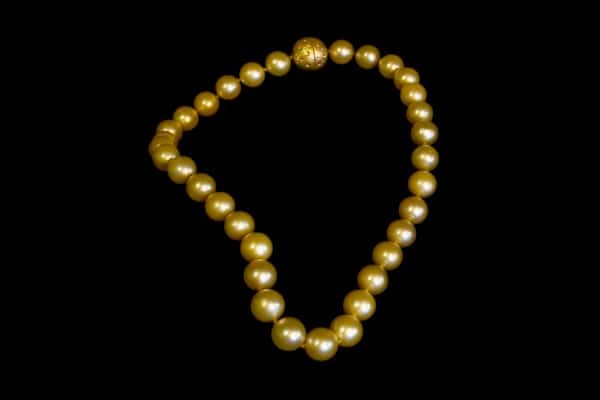 No, the fine art jewelry that we produce is a symbol jewelry, like the artisan jewelry that was produced long ago in the workshops of the ancient Egyptians. Underneath the phenomena that we experience and describe through the arts is the symbolic realm of proportions, invisible patterns and significance. These are the elements of ‘the great design’, the qualities that give shape to the world . The fine art of symbol jewelry embodies these qualities, opens the door to a deeper realization of them, and adds greater harmony and beauty to our lives. Beauty inspires us and evokes the most pleasing thoughts and emotions. By cultivating an understanding of what underlies beauty we can develop a greater ability to enhance our lives and the people around us. You’ll see that each piece of Fine Art Jewelry is accompanied by a symbolic description that reveals a little of its underlying meaning.